3-D Monster: 'Nother New International Poster For The Amazing Spider-Man! 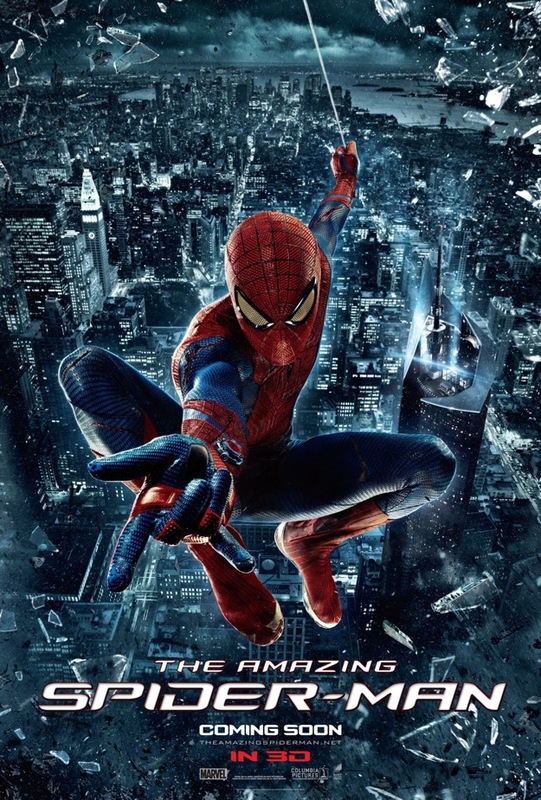 'Nother New International Poster For The Amazing Spider-Man! I think this one is my fave to date!